We’re all guilty of one thing—as long as we can still use a thing or a space on a daily basis, we assume that it’s in a hundred percent good working condition. Take for example any appliance at home—how often do you have your refrigerator or AC unit checked? "Damage can be attributed to neglect, wear and tear, and improper installation. There are some tiles that get discolored due to low quality or reactions to certain cleaning agents," Allen shares. The design of your T&B is outdated. 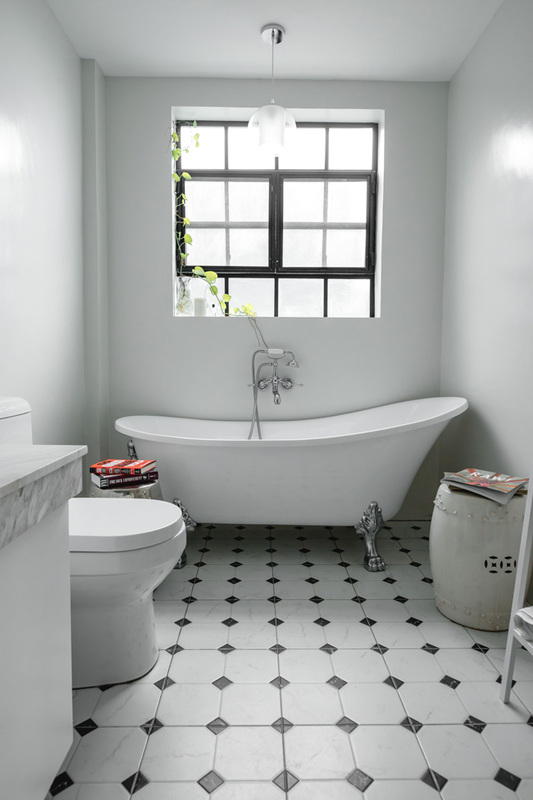 "Some old tiles are way too decorative and may seem outdated for one's preference. 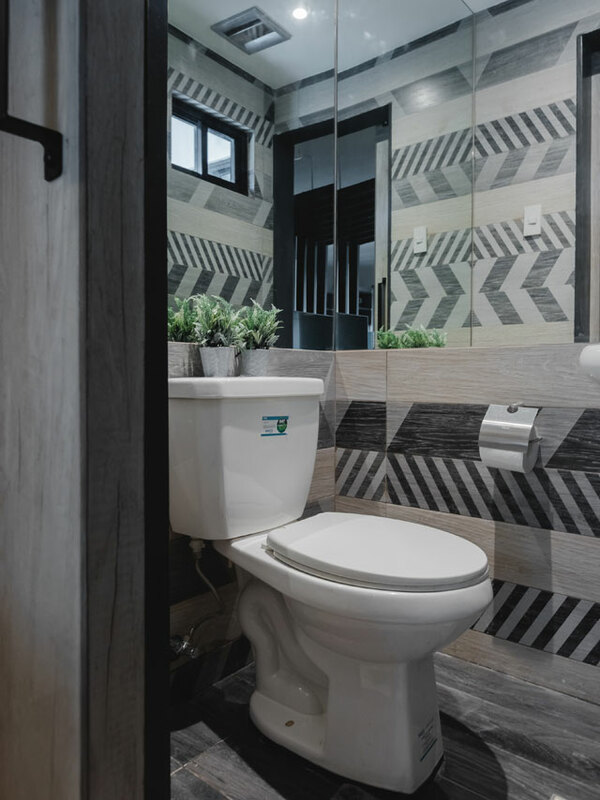 If the design of the tiles clashes with the overall design of a home, this could be a valid reason for retiling," the architect explains. 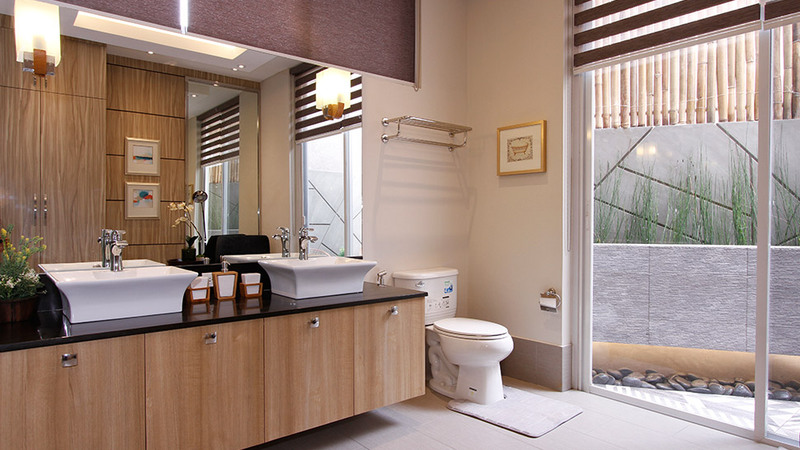 See if you can update your accessories and decor in the bathroom as well. Consider getting a new shower curtain, trash bin, or bringing in plants as accents to create a calming vibe. Your bathroom is no longer safe. Accidents are inevitable in the bathroom—especially if you have slippery tiles. "For safety reasons, matte-finished, non-skid tiles are often used as floor tiles," says Allen. The grout is dirty and doesn't add to the aesthetic you're aiming for. "Regrouting can be done after a year or two. It's advisable to apply a top coat of sealer on newly applied grout." You have rusty bathroom fixtures. "Fixtures suffer from discoloration due to chemicals and hard water, although this may not affect the function. Mechanical parts, however, are the ones that take heavy beating. A good fixture may last seven to fifteen years, some even longer. New fixtures are now designed to save water, space, and provide more comfort," Allen explains. This snippet originally appeared in the April 2016 issue of Real Living Magazine.